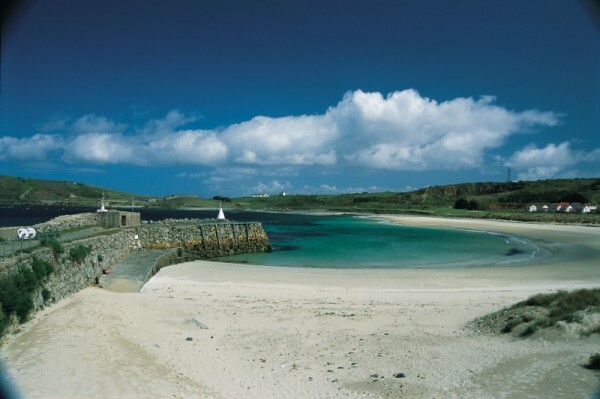 Alderney was named the wild island due to its landscapes, green glens & large open white sandy beaches. 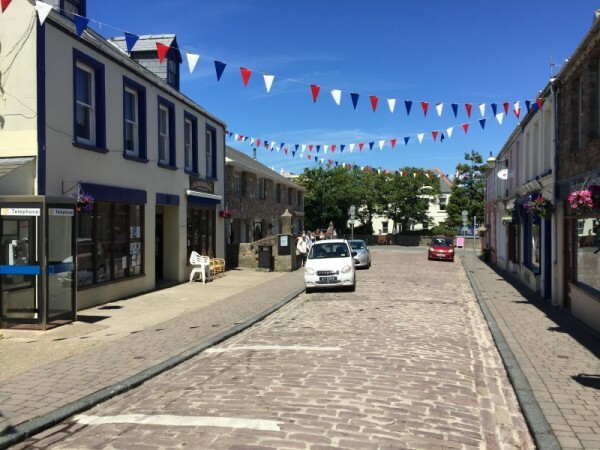 St Anne is the main village on the island with quaint narrow streets lined with traditional cottages, old private mansions and local pubs. St Anne’s church is certainly one of the most beautiful ones in the Channel Islands. 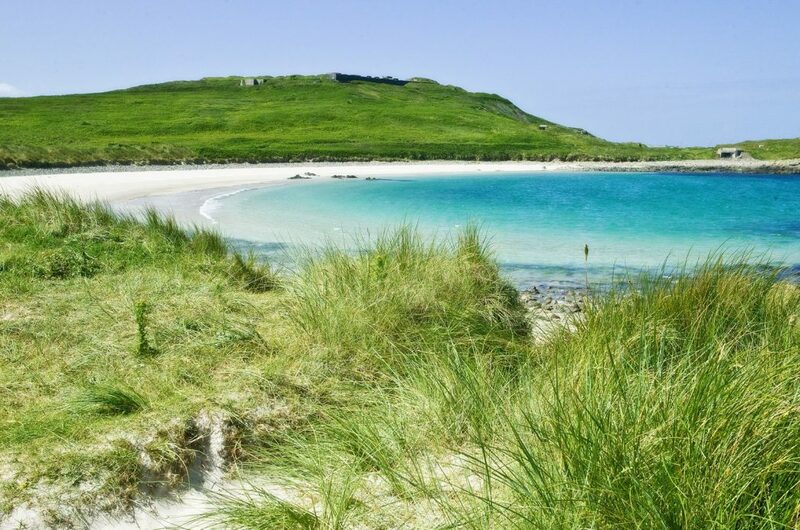 Nature lovers and keen ramblers love this island and its numerous hidden treasures. For instance Alderney boasts the only Channel Island railway line with former London tube carriages. 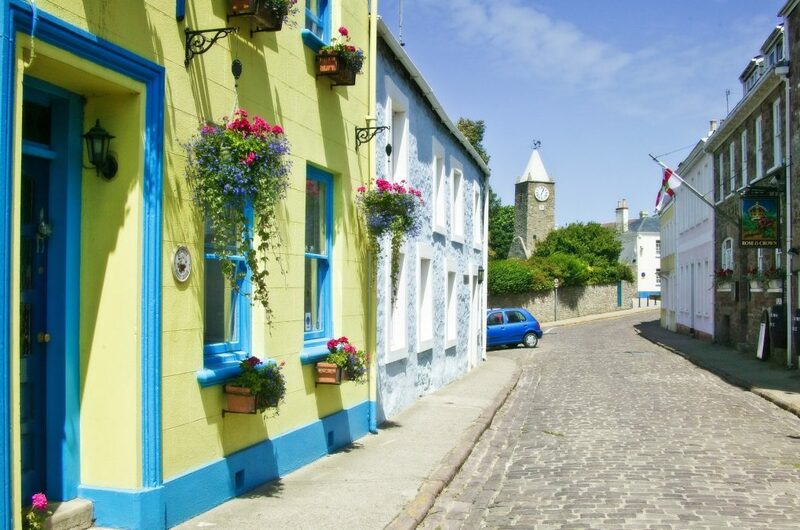 What an original, comfortable and slightly eccentric British way to discover this charming island.